Right guys, Decorations! 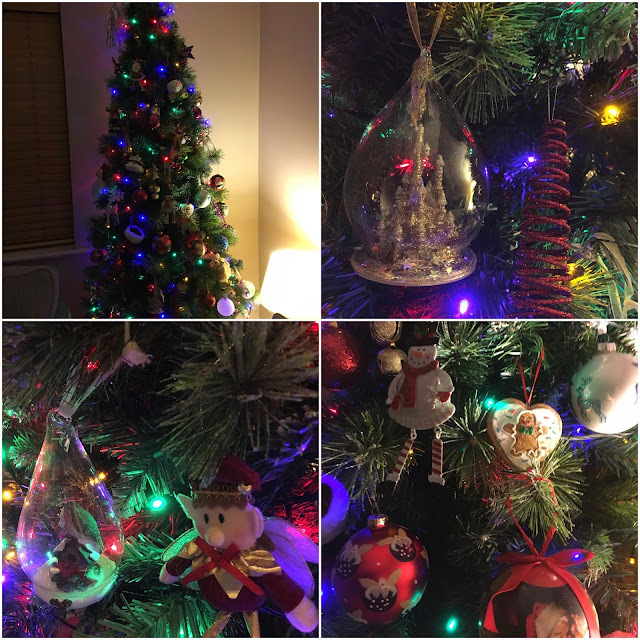 If you know me or at leat read last years Blogmas post about decorations you will know that I usually abhor putting up decorations it's normally my least favourite part of Christmas. I love them once they're done but the actual process usually stresses me out and I get annoyed easily with it. 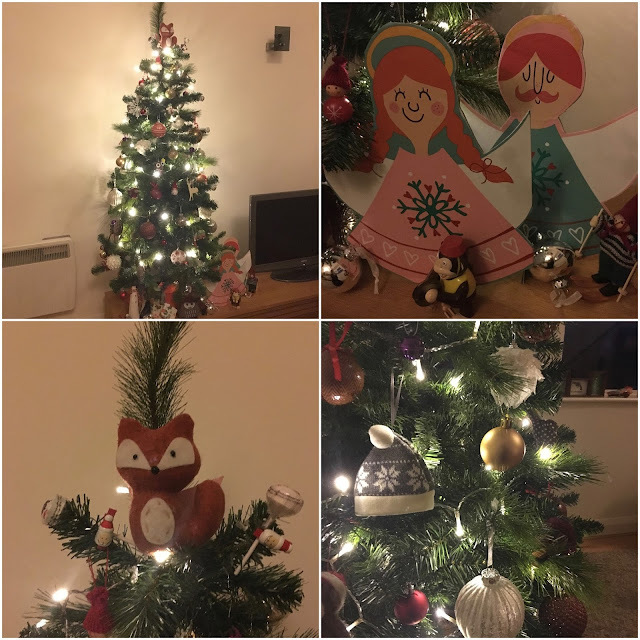 This year however I have been very excited and very much in the decoration spirit and I very luckily got to decorate two trees. I had a lot of fun doing both :).